Cuddly, soft 6" toy animal with a colorful and educational label. 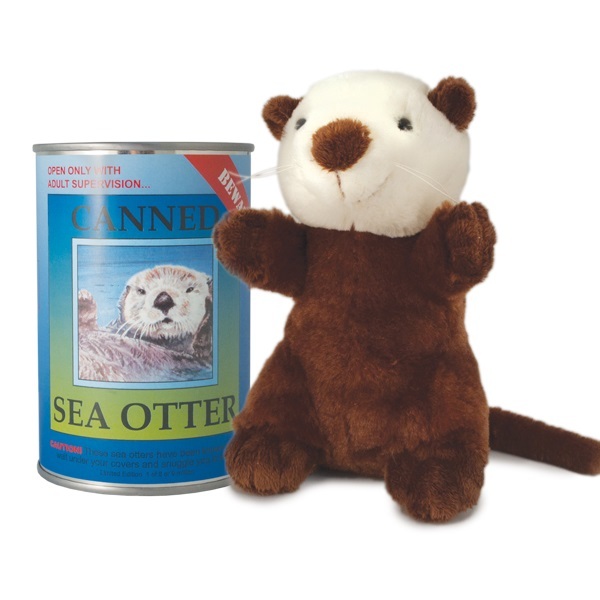 Contents: One fuzzy sea otter. Available in inventory at $9.95 each.